The World Wide Web and the Internet are fantastic places to converse, conduct business, do research, or simply relax and play a few games. But unfortunately, it’s also a place where some individuals would like to create havoc by committing fraud, identity theft, robbery, or to commit more serious crimes such as terrorism. 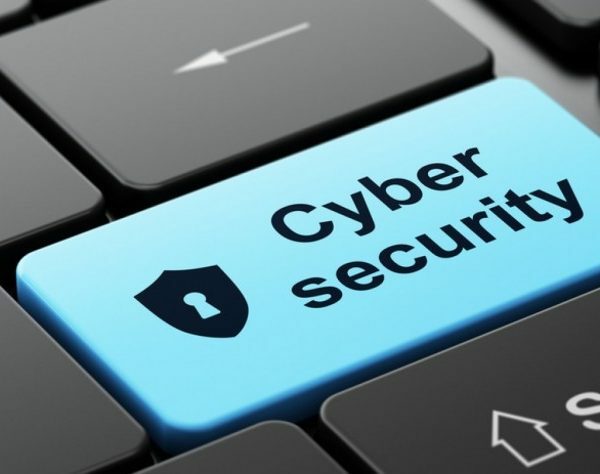 This course looks at the world of Cyber security by examining the types of attacks these ner-do-wells use breach organisational defences and compromise systems. After attending this course, delegates would be well placed to attend the more in-depth 5-day ‘IT Security Fundamentals’ course.